Cocktails is your award-winning guide to the art of mixing perfect drinks. Should a martini be shaken or stirred? How do you muddle an impeccable mojito? 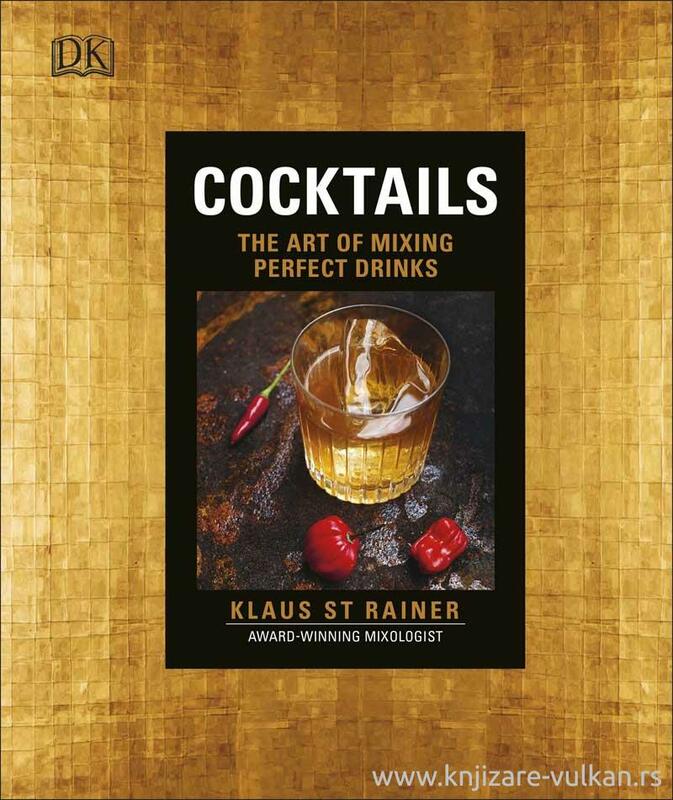 Find the answers to all your cocktail questions and learn the secrets behind classic drinks with award-winning mixologist Klaus St Rainer as your guide, using ingredients including juices, sugar, syrup, rum, champagne, and even that bottle of Chartreuse left over from Christmas. Try new twists on classic cocktail recipes, and create your own extraordinary mixes. From sophisticated champagne cocktails to spectacular concoctions such as hot buttered coconut rum, you'll find delicious drinks for every occasion. Impress your friends, shake things up, and mix creative twists on your favourite cocktails with this stunning book. 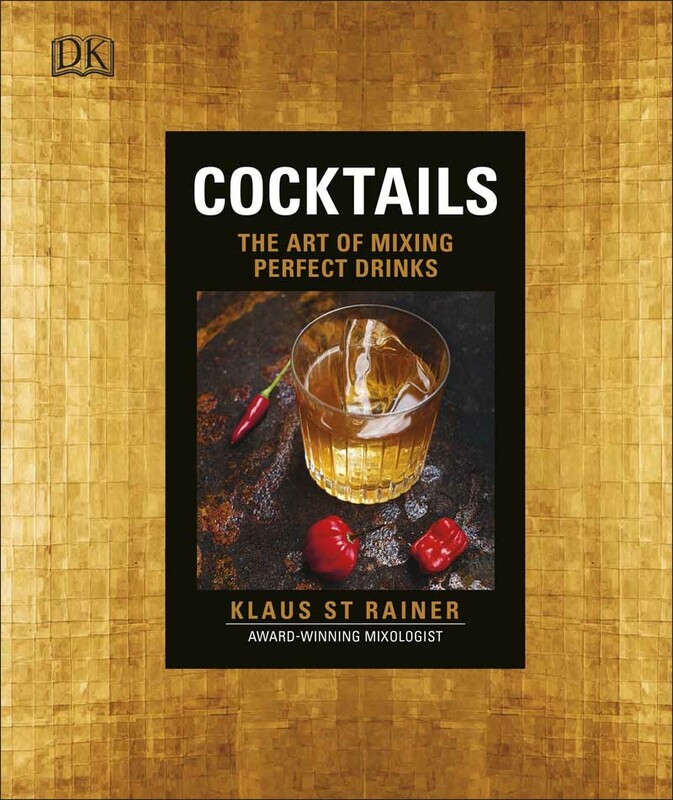 Perfect for every aspiring mixologist or cocktail enthusiast, Cocktails is a truly indispensable and stylish guide to the art of mixing great drinks.